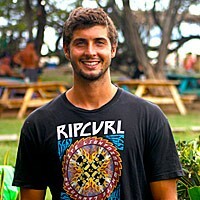 Dawn Patrol Surf Cafe: Out of Bed, Ready to Shred! 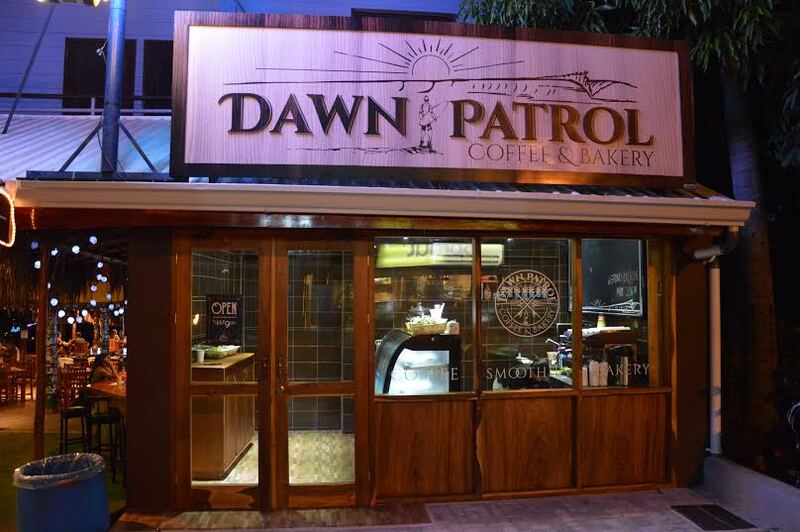 Located next to the entrance of Witch’s Rock, Dawn Patrol Coffee and Bakery adds another delicious dimension to your one-of-a-kind surf trip! Perfect for the early birds, Dawn Patrol opens daily at 5:30am providing the necessary morning boost you need before hitting the water. Located right off the main street in Tamarindo. 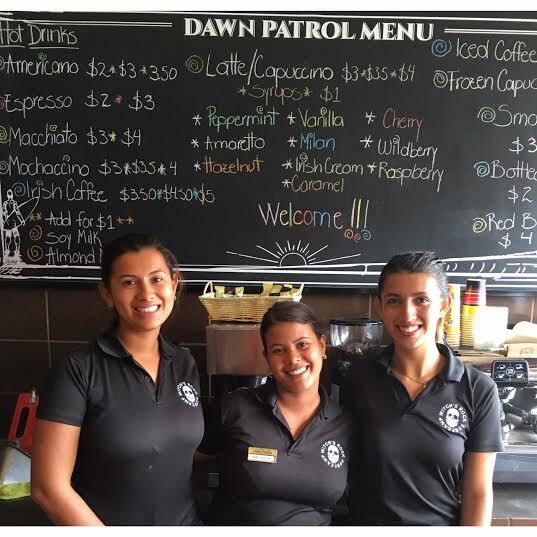 Dawn Patrol’s menu features all home-made items and traditional Costa Rican Coffee to jump start your day. 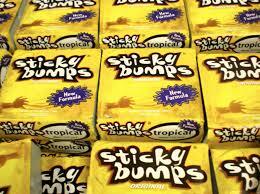 Also, no more slippery feet! 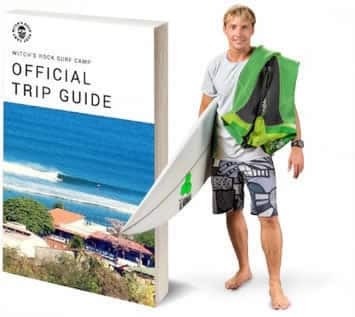 Dawn Patrol also sells Surf Wax before any of the surf shops even open. Next PostGuest Video – Threepeat with WRSC!